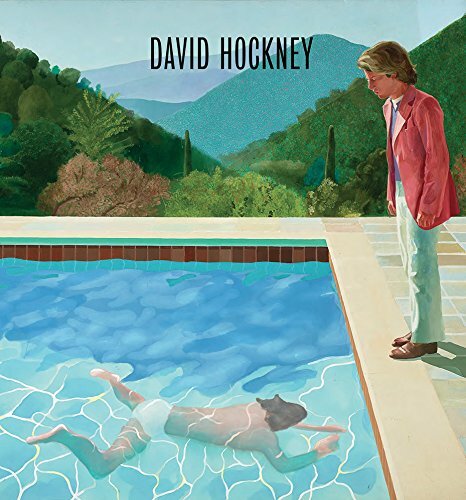 This monograph shines light on the illustrious career of painter, David Hockney, celebrated for his blending of expressionistic and realist themes. 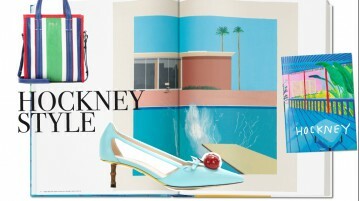 Focusing into the English artist’s extraordinary style that evolved throughout the mid-century, from paintings of split-level California homes to collage-style photography. The Ornellaia wine estate opens its doors, offering a glimpse of its magnificent landscape and a tantalizing taste of traditional Tuscan hospitality. 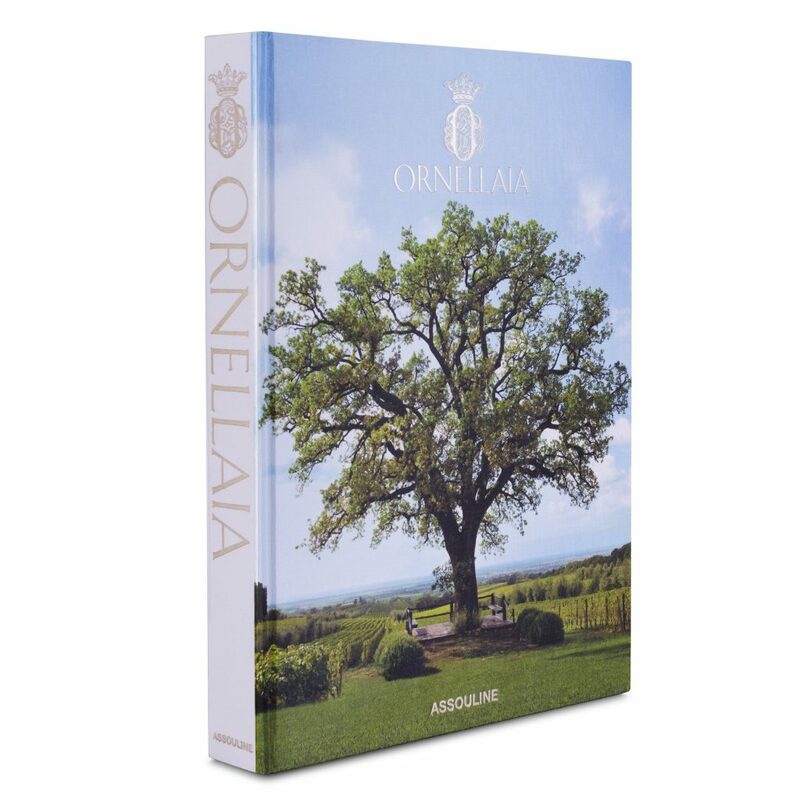 One of the finest wines in the world, Ornellaia is the culmination of the best of contemporary winemaking, cultivated through centuries of illustrious Italian heritage. 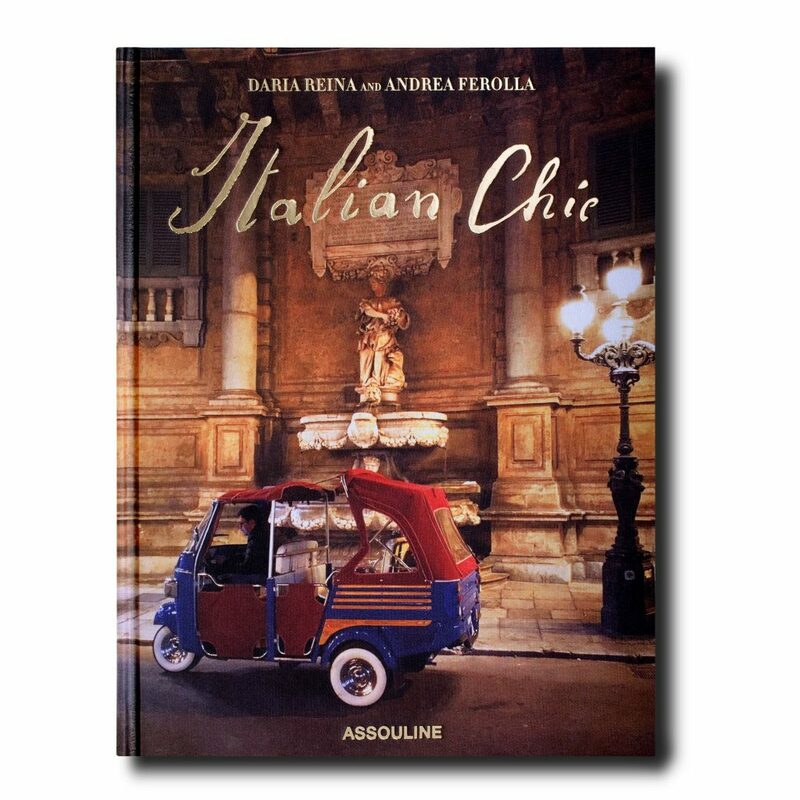 Daria Reina and Andrea Ferolla, sensitive and often nostalgic lovers of their home country, take readers on a tour of an Italian’s Italy, off the main roads traversed by tourists and onto hidden side streets or off the grid altogether. They invite readers to discover the special moments and places that reveal an intimate portrait of one of the world’s most treasured destinations, and Ferolla’s classical illustrations add another level of personality to the journey. 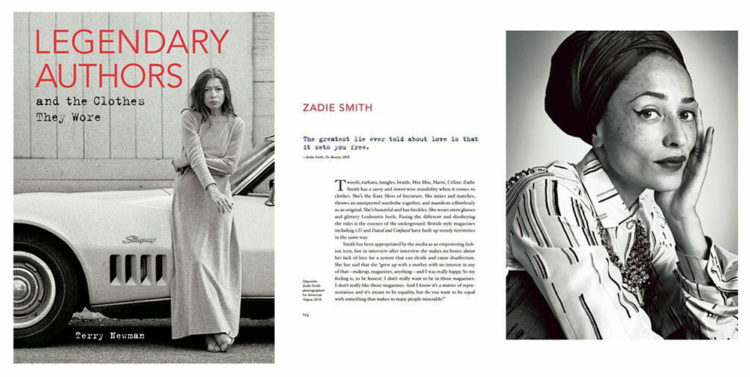 From Zadie Smith’s exotic turban to Patti Smith’s androgynous styling, this beautiful book outlines the signature style of fifty iconic authors. 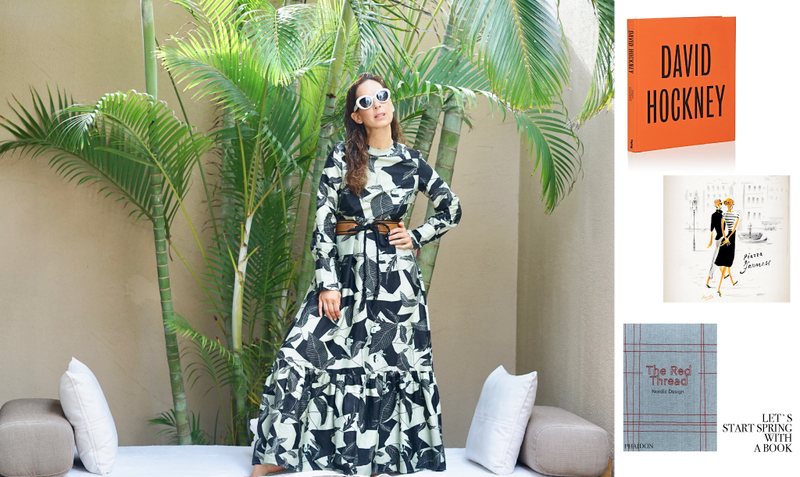 See for yourself into the relationship between a writer’s attire and their works of art, while examining a true collection of muses and the impact they’ve had on the fashion industry. 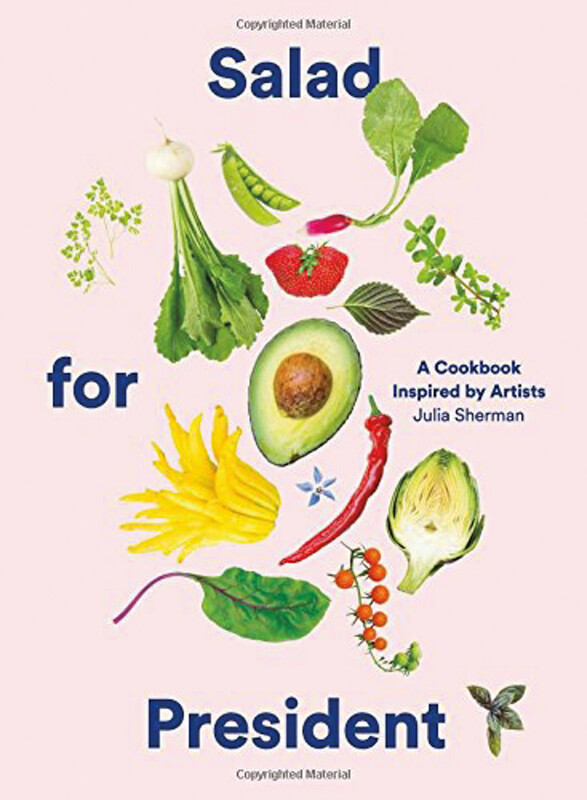 A mix of recipes and conversations with artists, this eclectic cookbook is sure to inspire your summer lunches.